Too old to hire, too young to retire.” Many of the nearly and newly retired are finding this to be true. 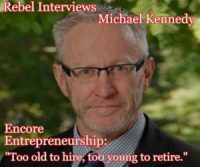 Michael Kennedy, a life coach studying later-in-life business entrepreneurs says that the best way to face a post career life is to be your own boss. 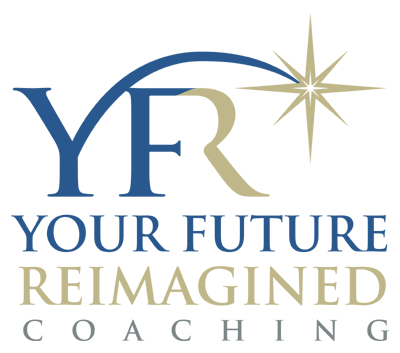 Become an encore entrepreneur! Interviewed via Skype and in front of an audience at the Fitchburg, Wisconsin Senior Center, Kennedy talked with Mary Helen and Carol about why older entrepreneurs are the most successful. Thanks to The City of Fitchburg Community Media Services for technical support.